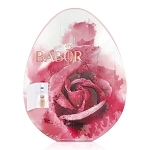 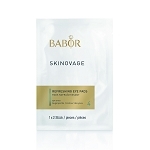 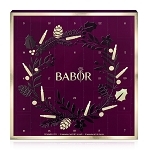 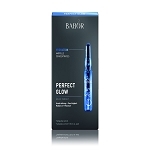 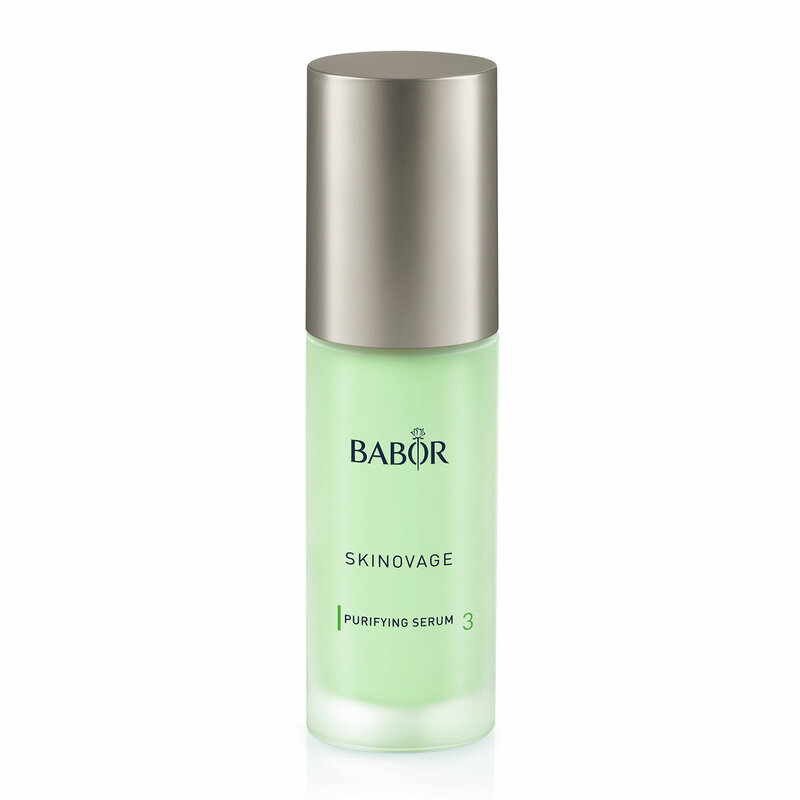 BABOR SKINOVAGE Purifying Serum is best suited for oily, problematic skin. 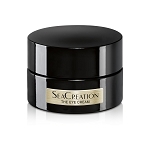 Apply mornings and / or evenings, after cleansing, to the face, neck and décolleté. 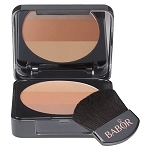 Press into the skin using the flat of your hands. 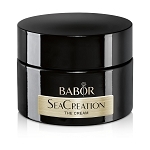 Leave on to take effect and then apply Cream or Cream Rich. 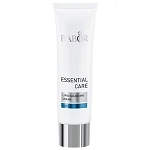 Aqua, Alcohol Denat., Betaine, Butylene Glycol, Propanediol, Panthenol, Phenoxyethanol, Polyglyceryl-5 Laurate, Glycerin, Carbomer, Butyrospermum Parkii Butter, Sodium Lactate, Sodium Pca, Allantoin, Xanthan Gum, Asiaticoside, Ethylhexylglycerin, Disodium Edta, Madecassic Acid, Asiatic Acid, Sodium Hydroxide, Hydrogenated Lecithin, Hydroxycinnamic Acid, Rutin, Parfum, Alcohol, Phenethyl Alcohol, Linalool, Tris(Tetramethylhydroxypiperidinol) Citrate, Pantolactone, Limonene, Sodium Benzoate, Glycine, Fructose, Niacinamide, Inositol, Lactic Acid, Urea, Citral, Citric Acid, Maltodextrin, Hydrolyzed Royal Jelly Protein, Ci 42090.